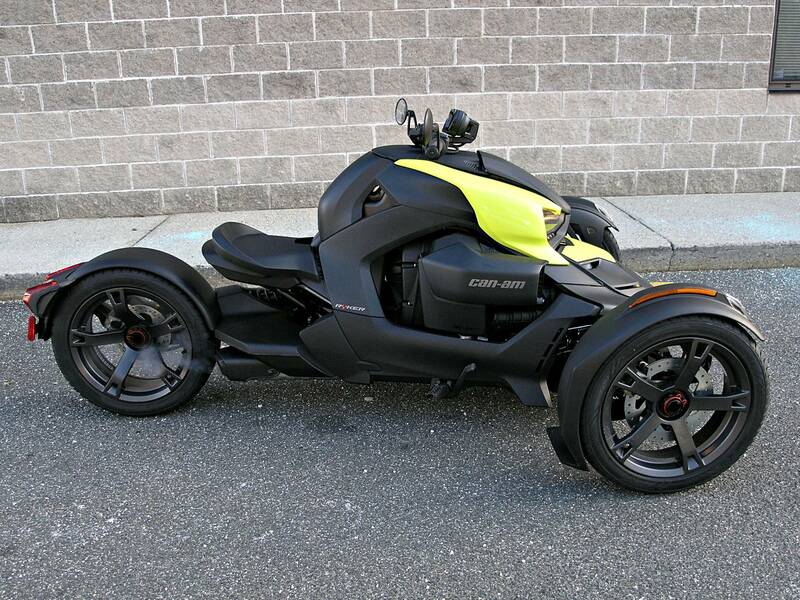 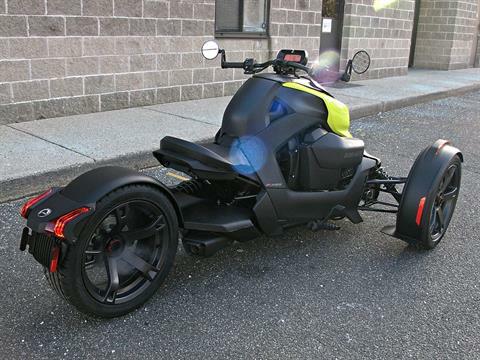 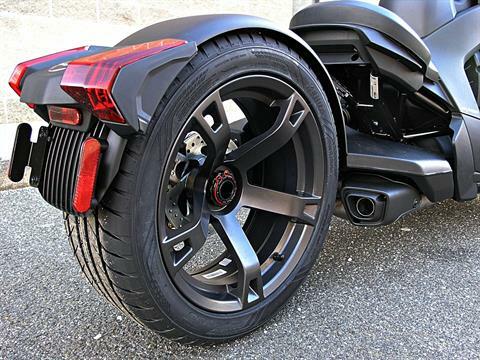 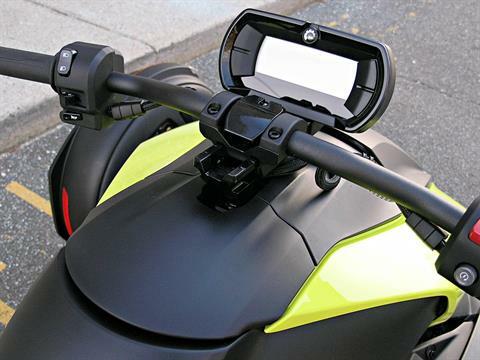 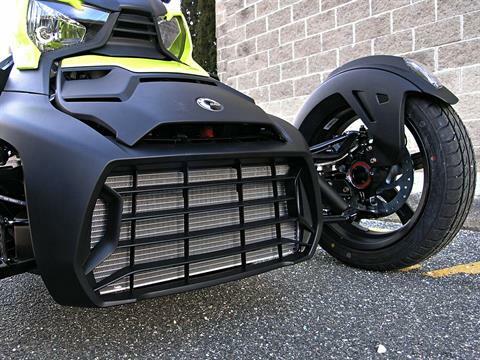 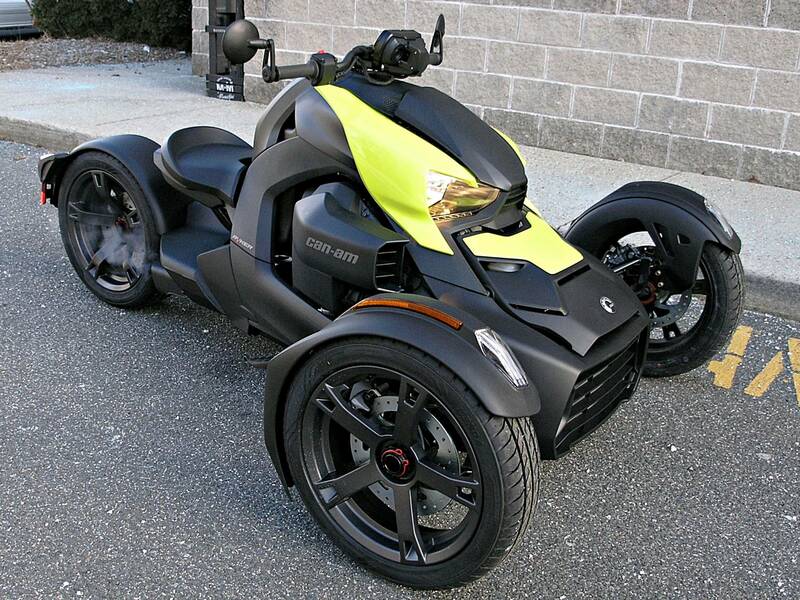 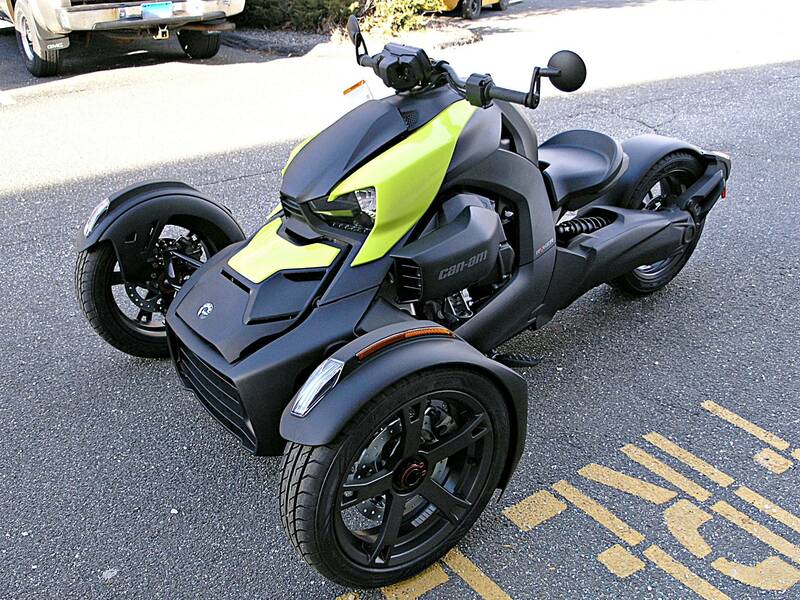 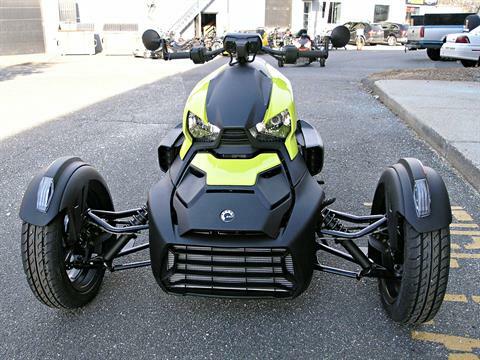 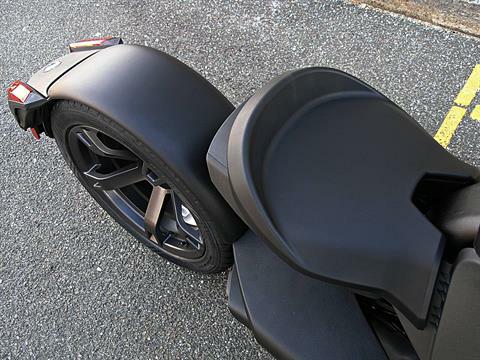 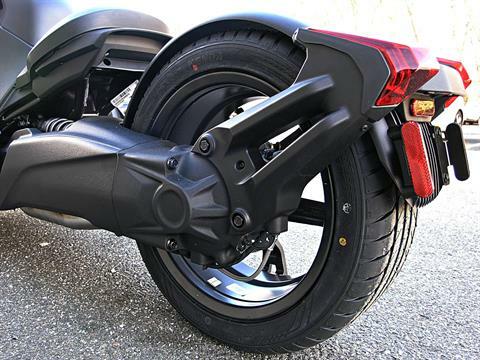 THE CAN-AM RYKERS ARE NOW IN STOCK!! 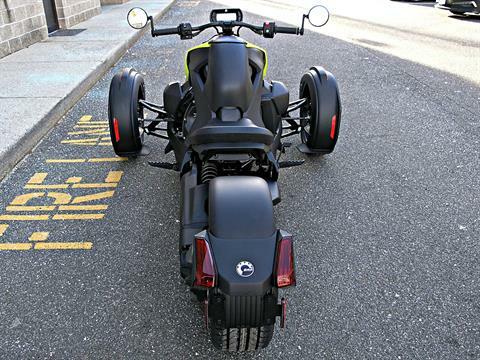 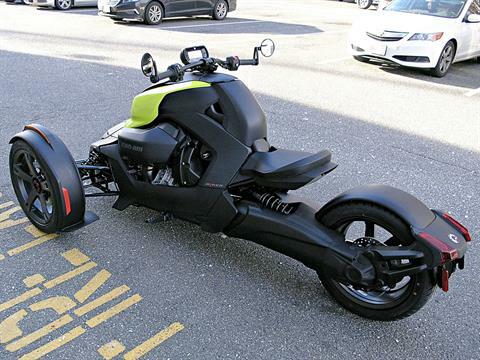 The Ryker is already causing a lot of stir among riders. 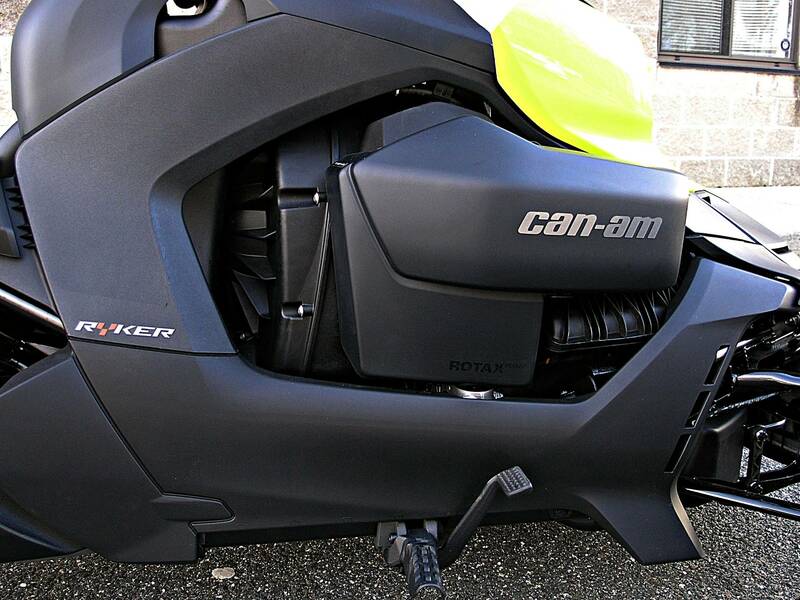 We expect the supply of these exciting bikes to be very constrained through the next few months due to high demand. 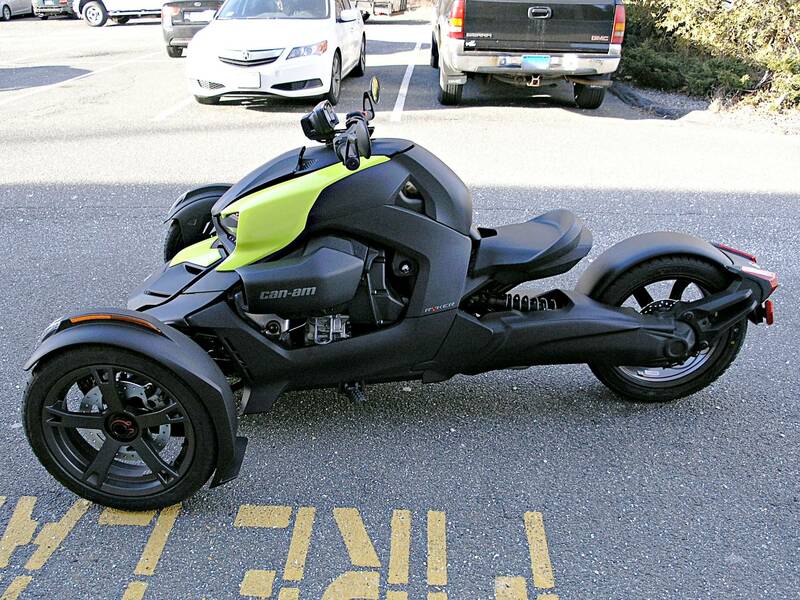 PUT A $500 DEPOSIT ON ONE TODAY and be one of the lucky riders cruising on their Ryker when spring arrives! 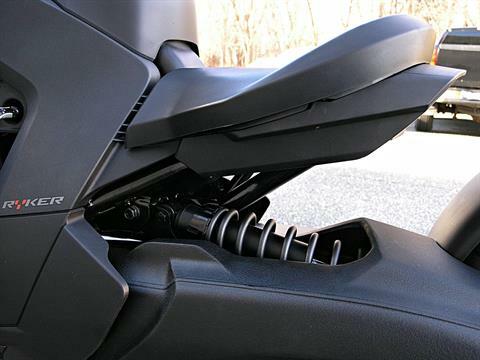 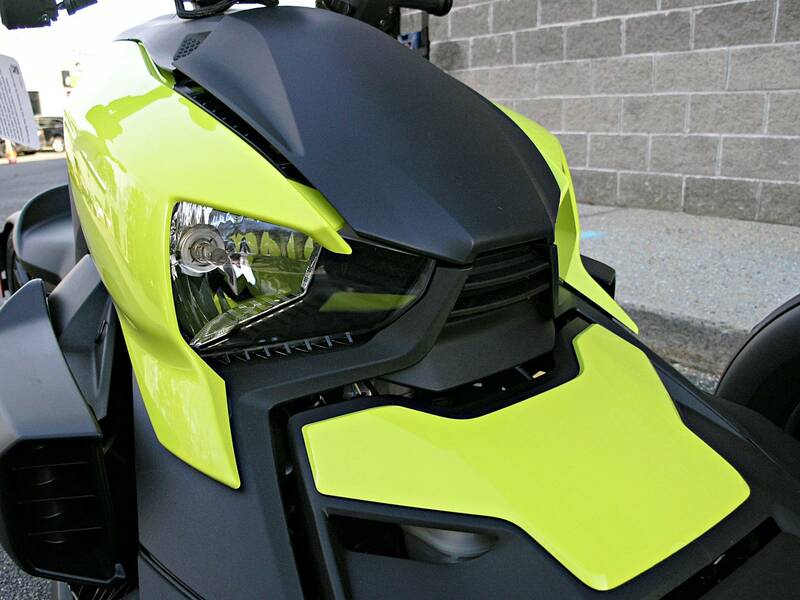 CATCH THE CAN-AM PRE-SEASON SALES EVENT! Rule the road with an adrenaline-charged on-road riding experience like no other. 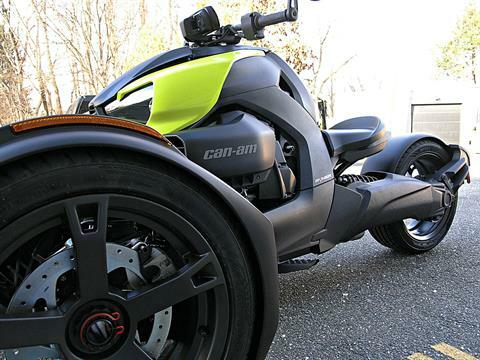 All day and all night you’ve got everything you need and then some to take on the open road for the most exciting on-road riding experience you’ve ever had. 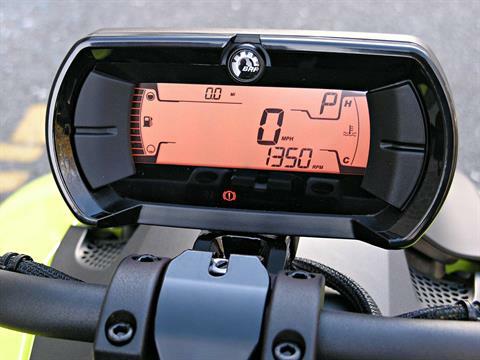 This unit shown with an optional color Panel Kit installed that is only available at an additional cost which is not included in the displayed price. ¹2 Years = 12 months BRP limited warranty with FREE 12 months roadside assistance + 12 months B.E.S.T. 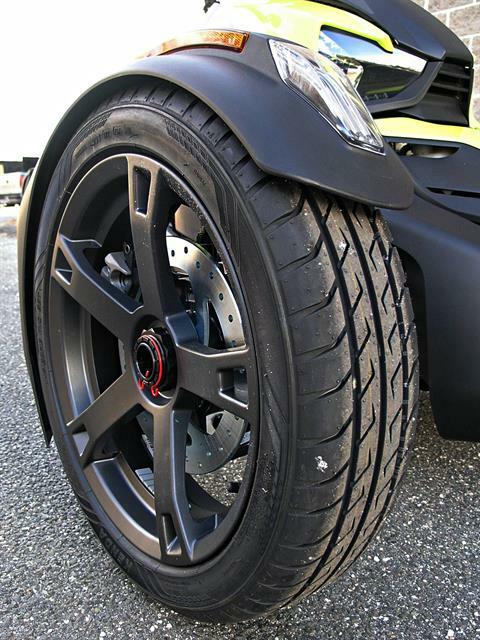 coverage with FREE 12 months roadside assistance. (Florida residents receive 24 months BRP Limited Warranty with FREE roadside assistance). Please call for more details.